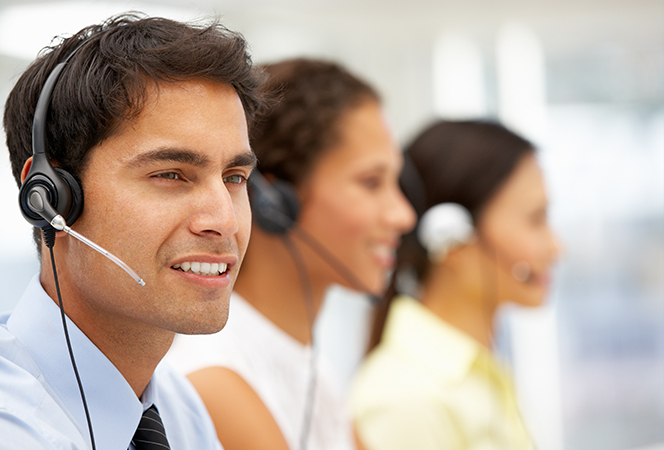 Customer support and satisfaction are among our top priorities. We are constantly monitoring the quality of the support services, training and satisfaction levels we provide. This is an integral component of our dedication and high-level service commitment to our customers. When we need to improve, we do so. SNO offers customers 24/7 LIVE support for the resolution of technological, dietary and product issues. Unlike some of our competitors we do not limit call length times. When we conclude a call we want to be assured the question or issue is or will be resolved. The more we focus on clinical risk mitigation and quality the better off our customers are. We also provide important information to our customers through our e-newsletters, “BLASTS,” and through our “SCORECARD,” which gives customers important information upon system log-in. Our objective is to shortly add resources to provide “Live Chat” on this website, along with the opportunity for users to measure their level of satisfaction.